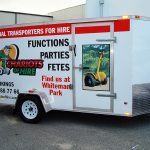 Do you have a trailer you need signage for? 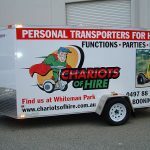 It could be a very effective advertising tool; after all, it’s a lot of space to display your logo, and unlike Yellow Pages or online adverts, it’s a one-off cost. 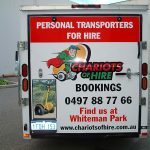 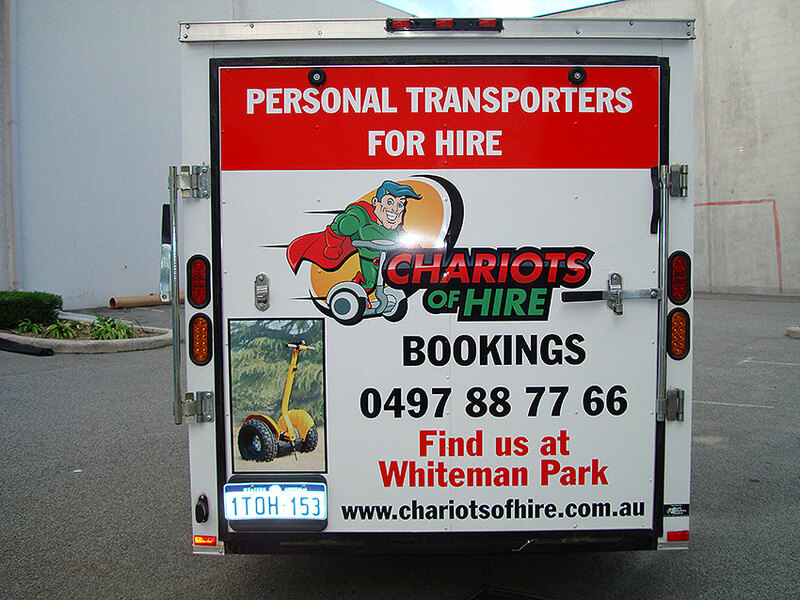 Here at Perth Graphics Centre, we have the expertise in turning your trailer into a moving billboard. 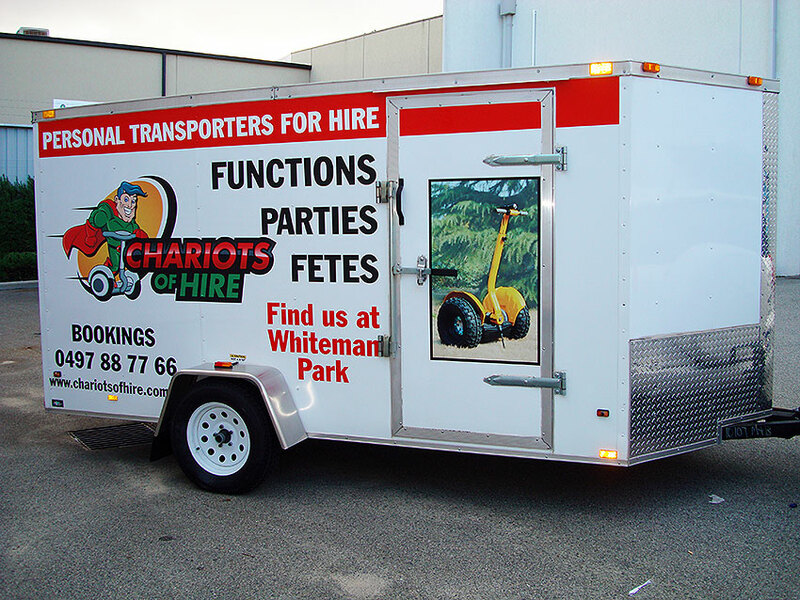 Trailer Signage is extremely cost-effective compared with other forms of advertising. If you have a logo or signage you want to put on your trailer, then give Perth Graphics Centre a call, and we’ll quote you on long-term, outdoor durable graphics which will make your message stand out. 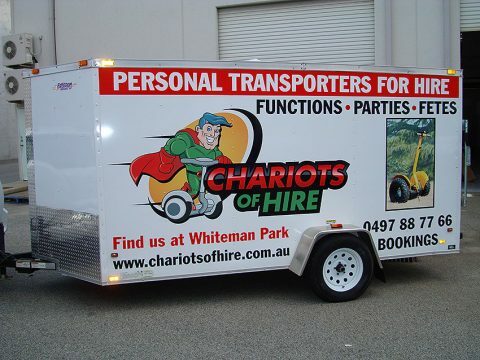 Head to our contact page to enquire about your trailer signs.